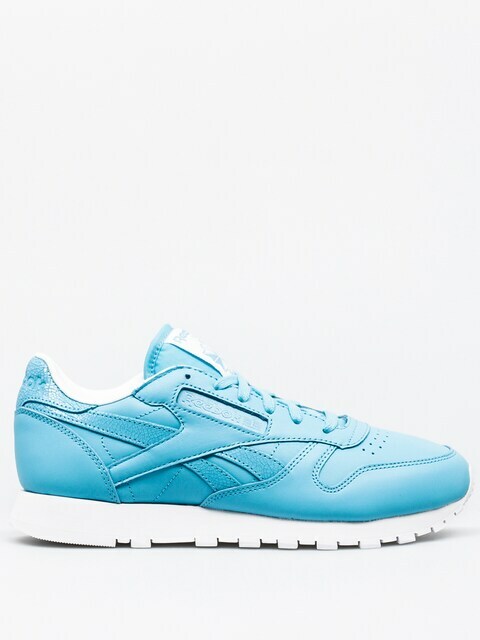 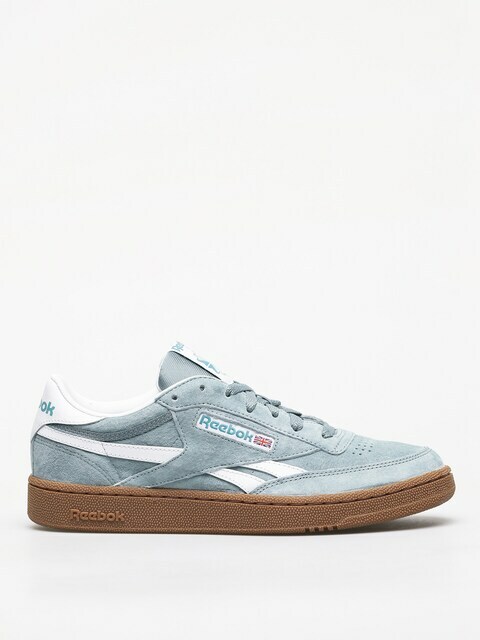 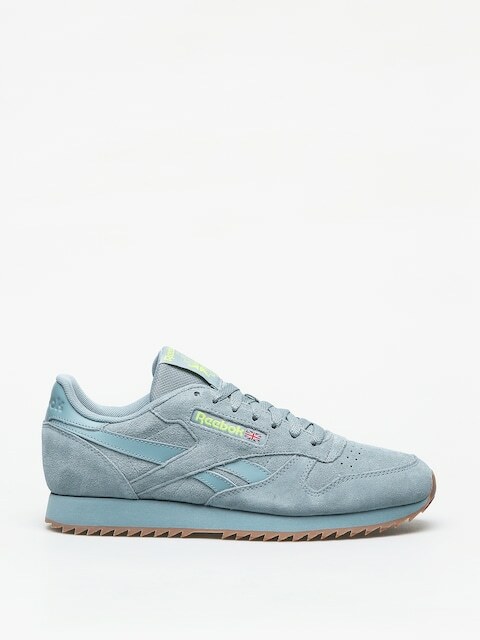 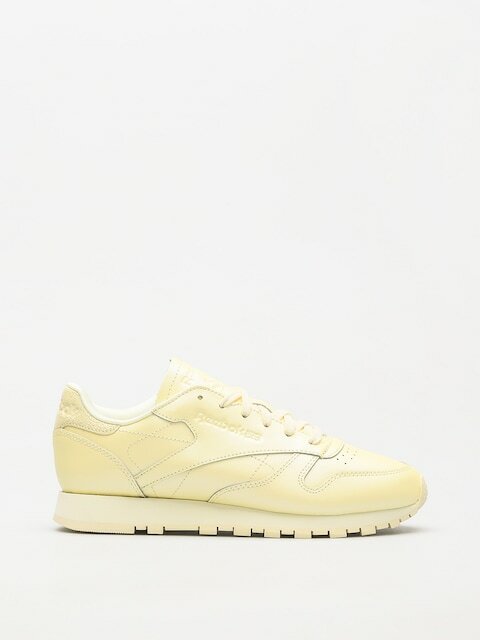 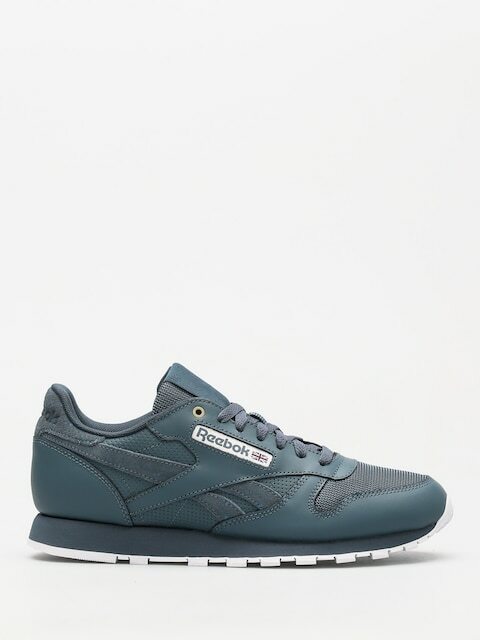 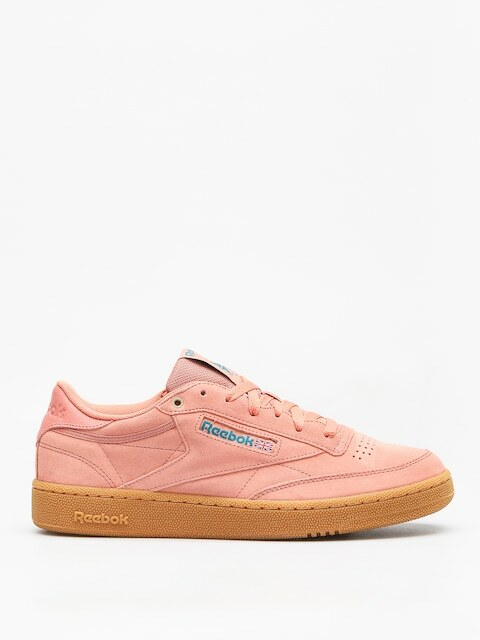 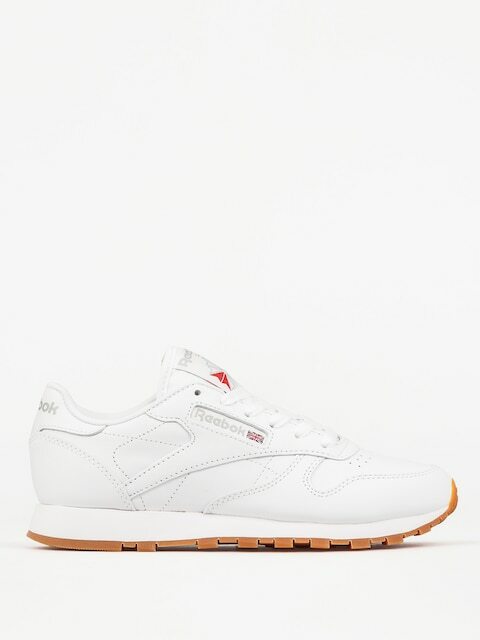 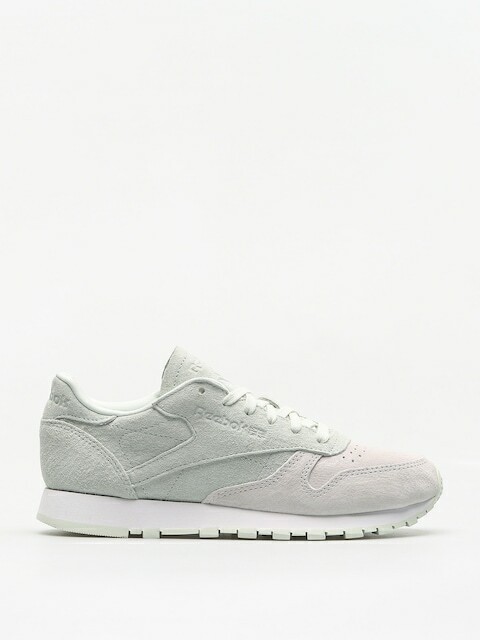 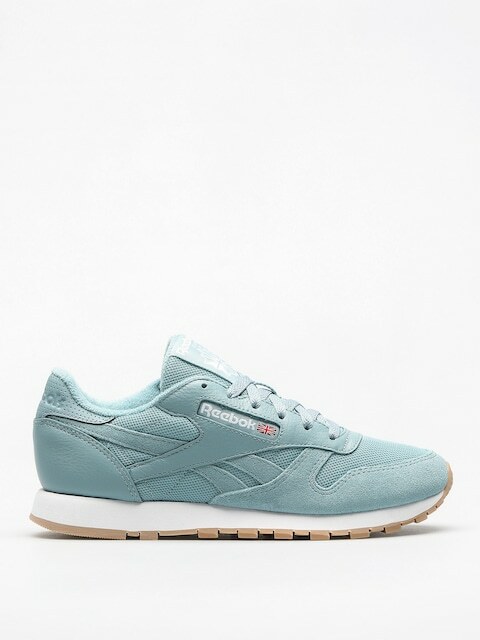 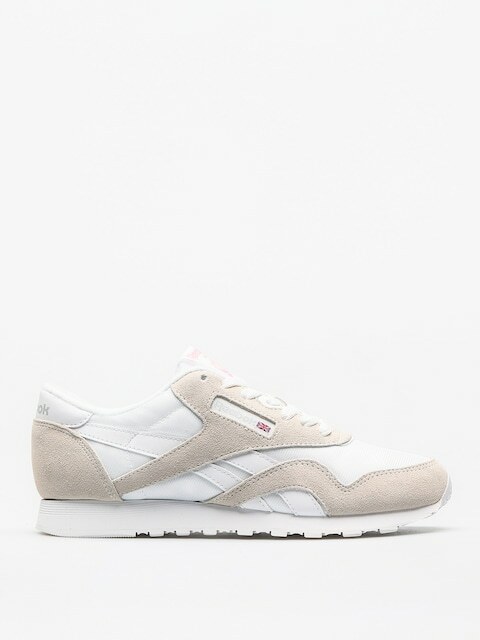 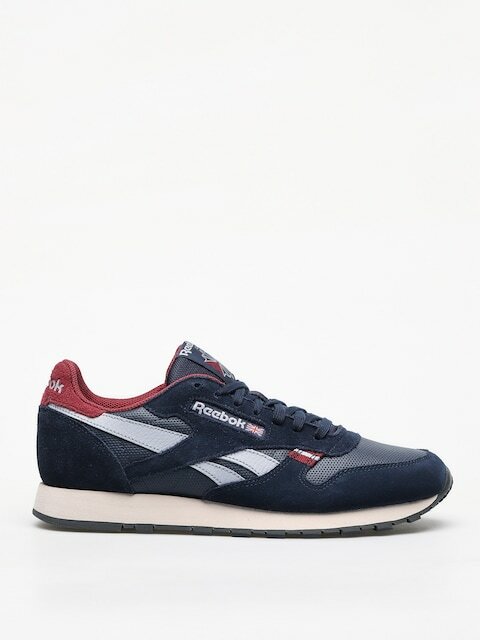 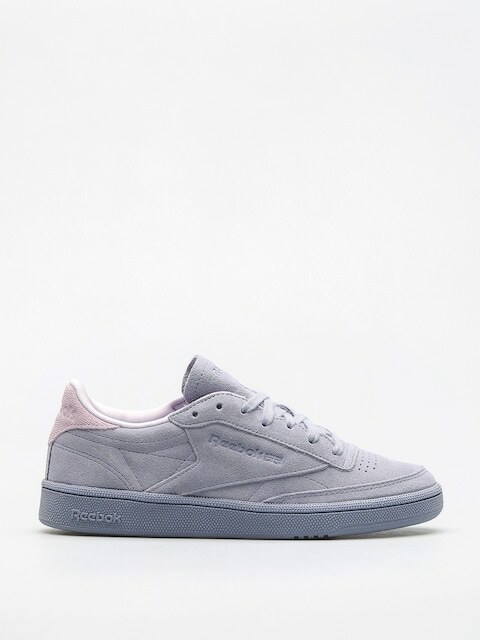 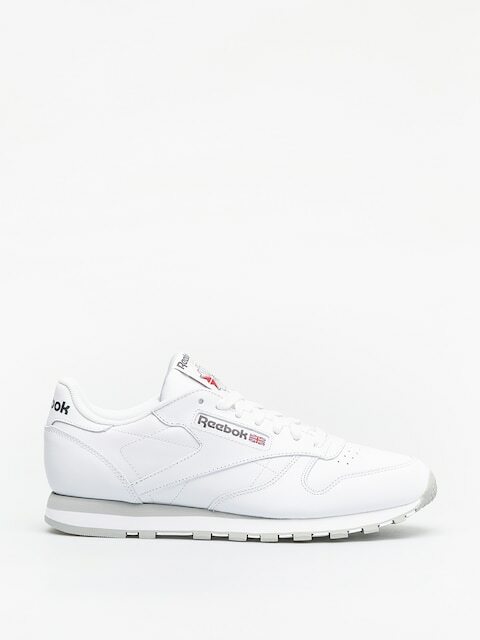 The Reebok brand was established in 1985, but the company producing Reebok shoes which we know today, has been around since 1890. 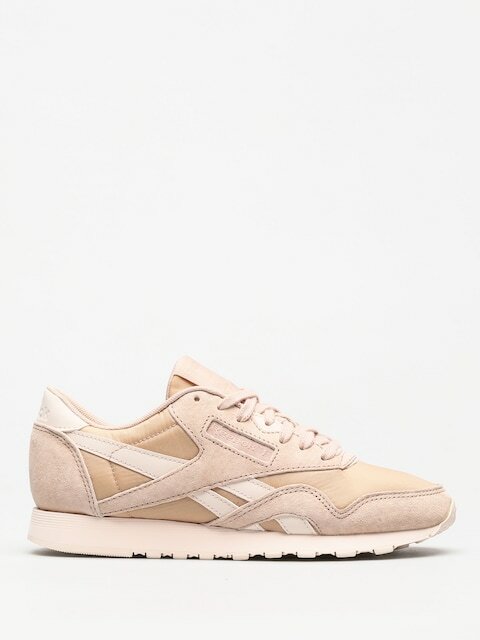 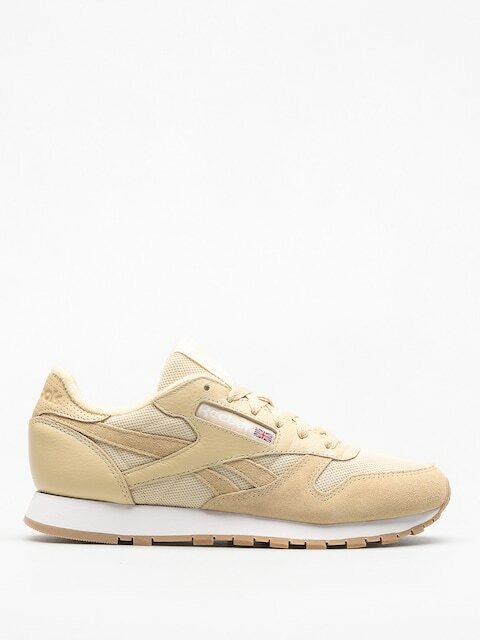 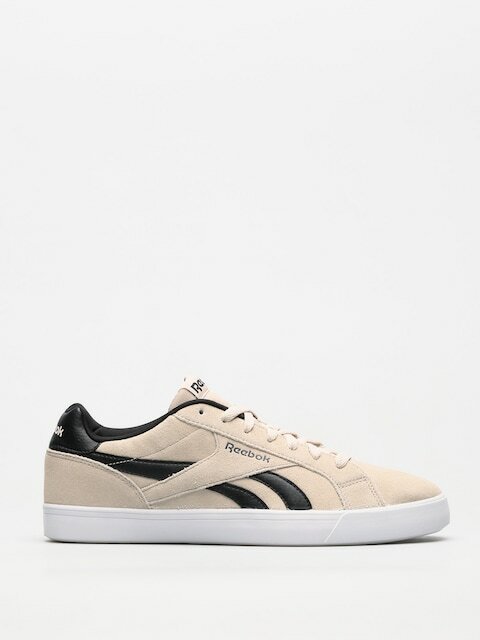 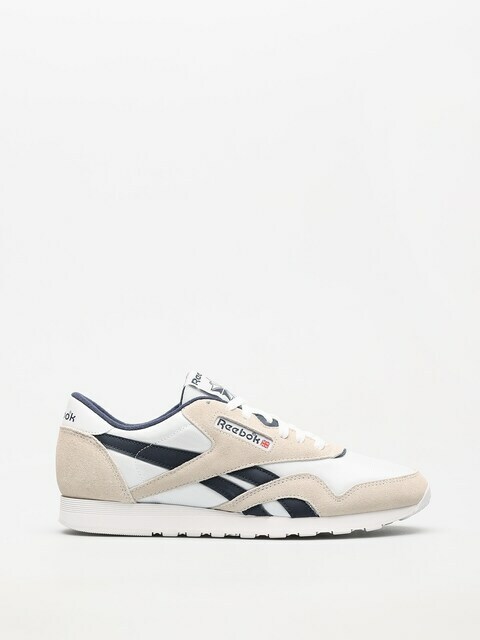 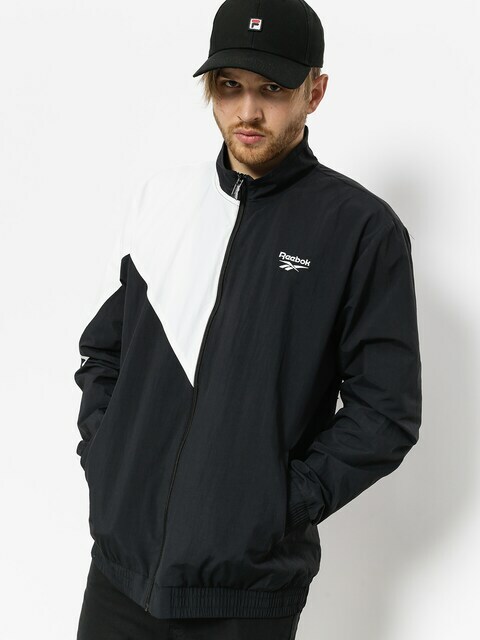 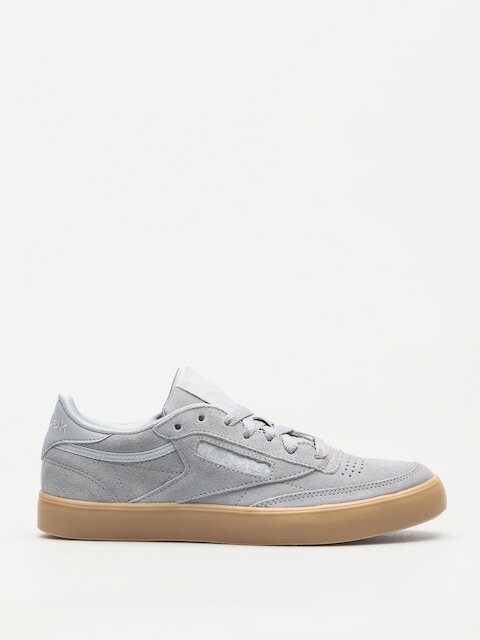 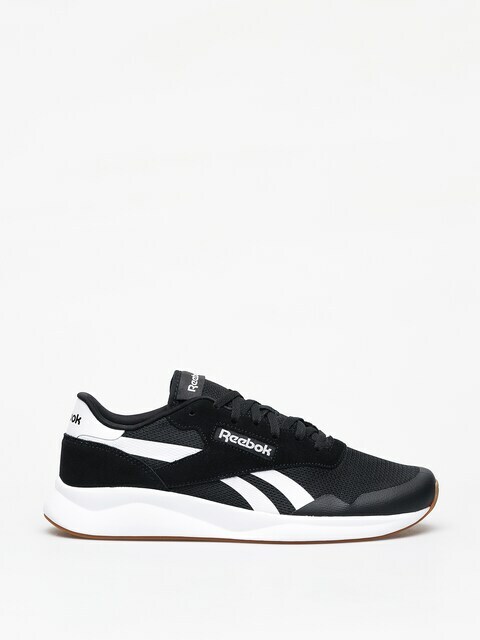 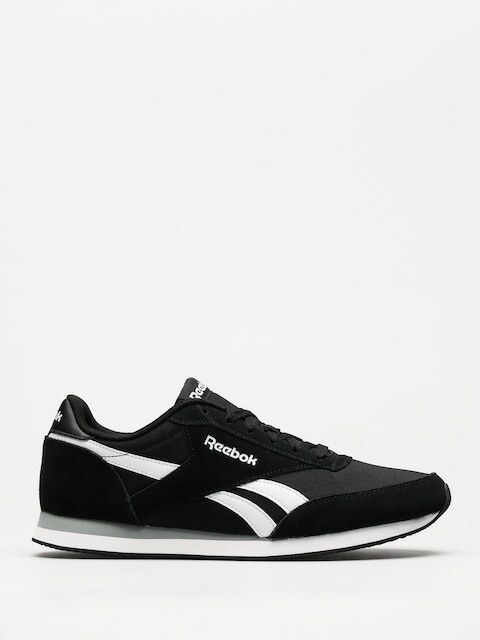 At first, the company’s name was Merkury Sports and only later the name was changed to Reebok - the name deriving from a South African species of antelope - the grey rhebok. 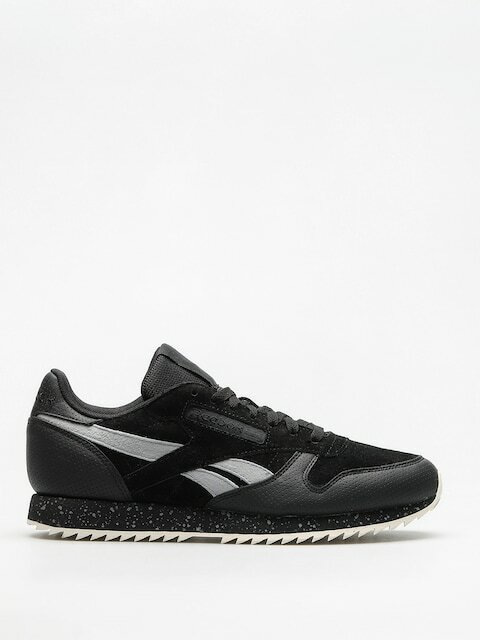 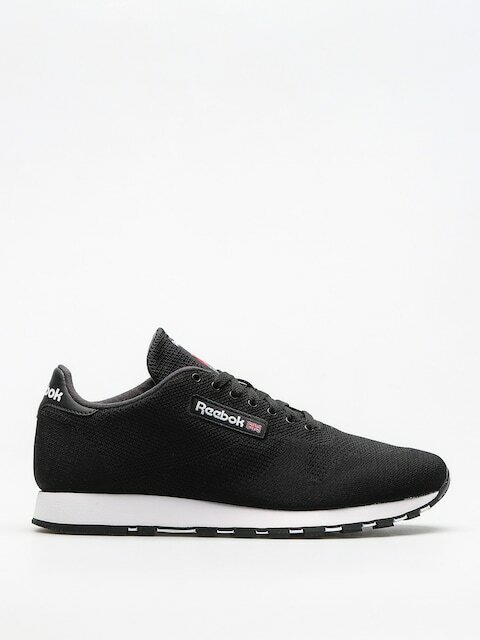 Reebok specializes in producing shoes for athletes and running enthusiasts. 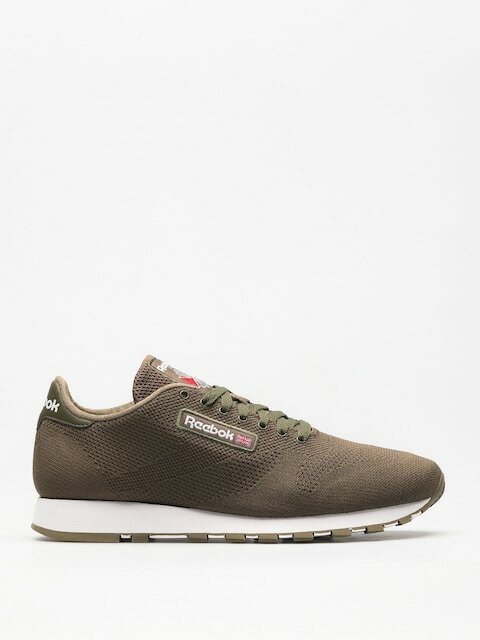 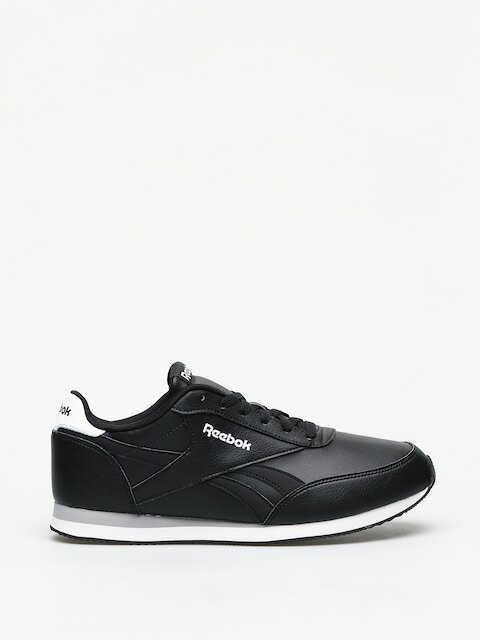 In 1979 Paul Fierman - a prominent distributor of sports shoes - received a licence to distribute Reebok shoes in North America. 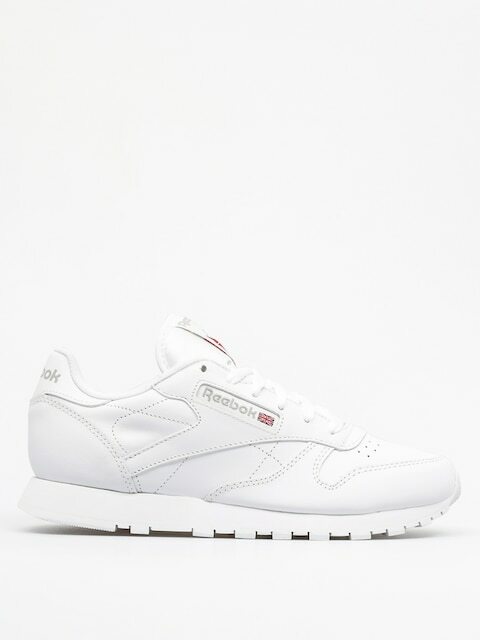 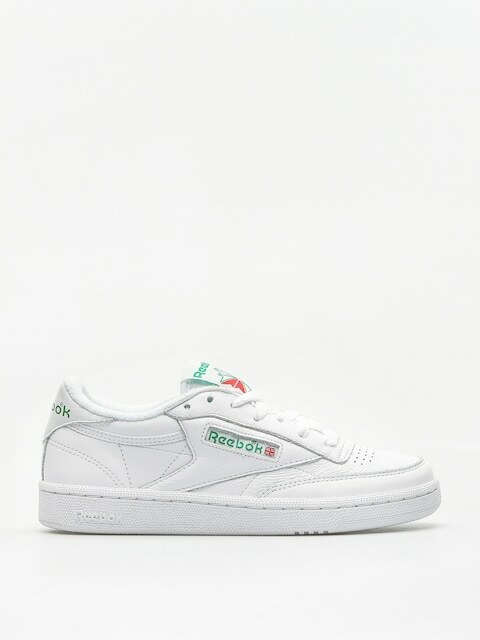 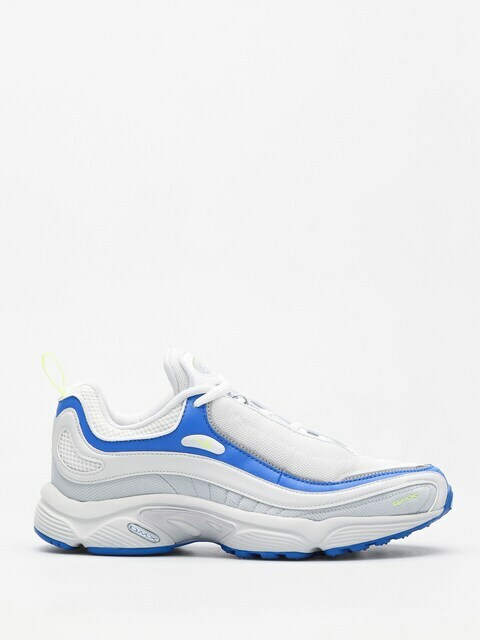 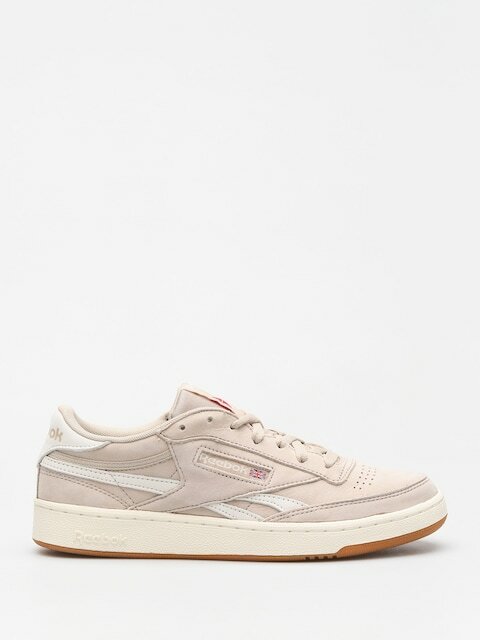 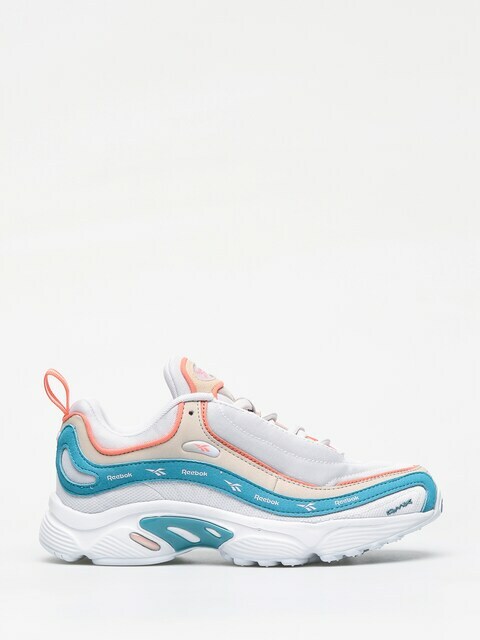 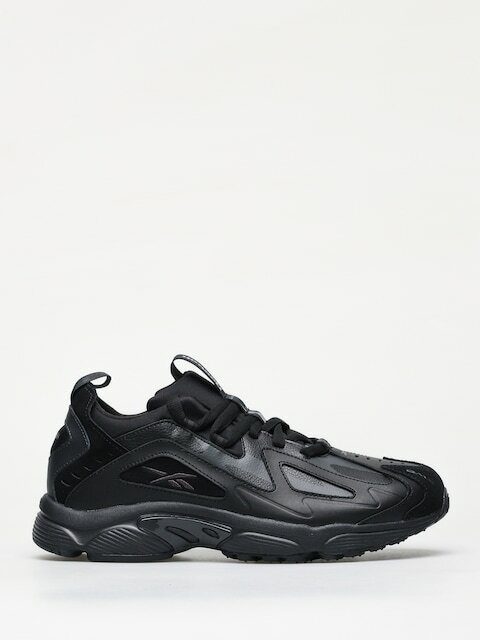 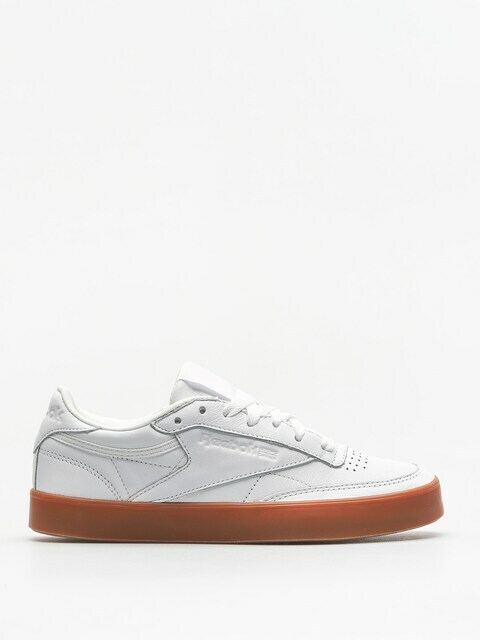 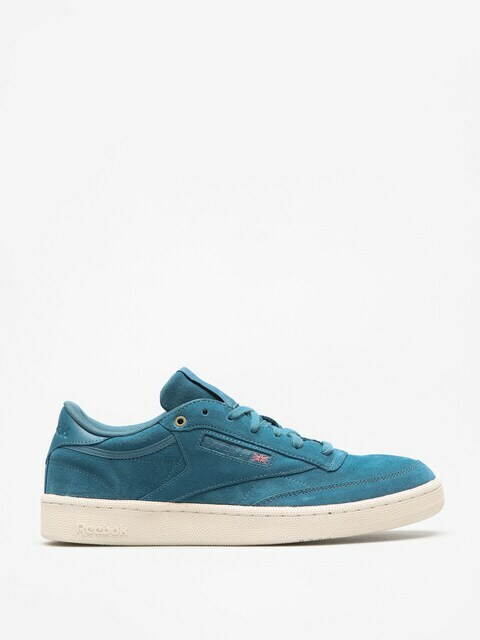 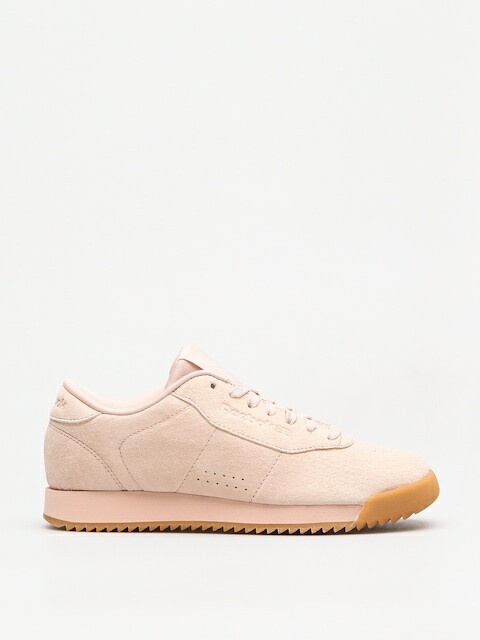 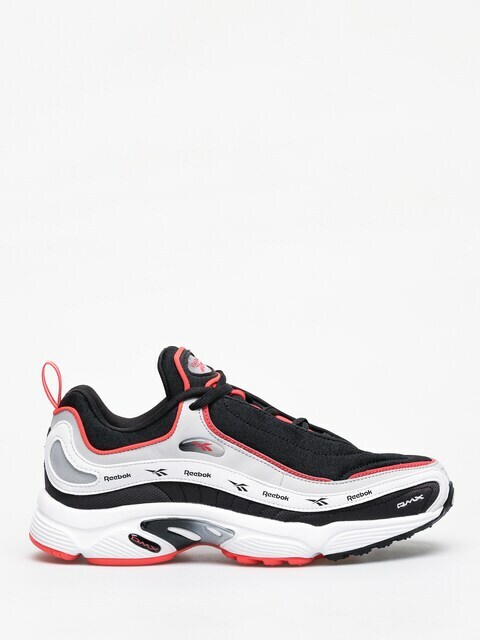 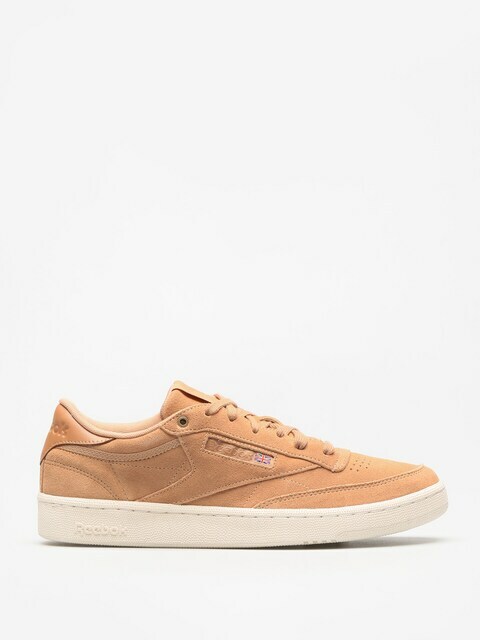 It was a very significant date for the brand, as from then on Reebok shoes began making a career in the world of sports, achieving a record-high price for sports shoes - 60 dollars. 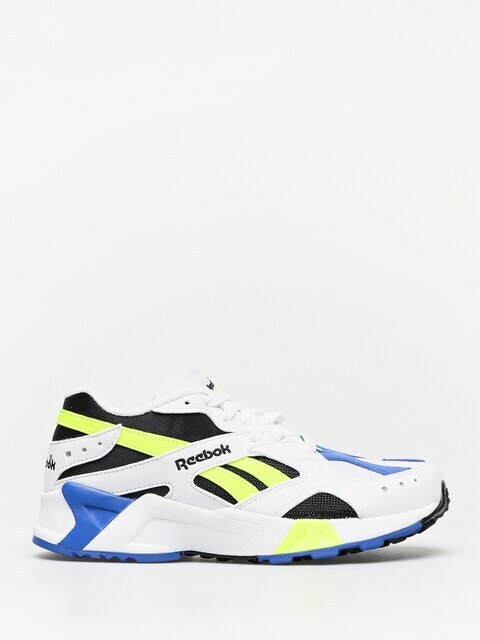 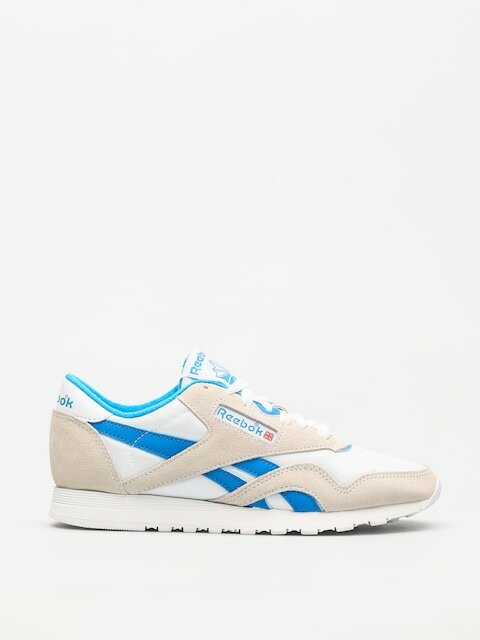 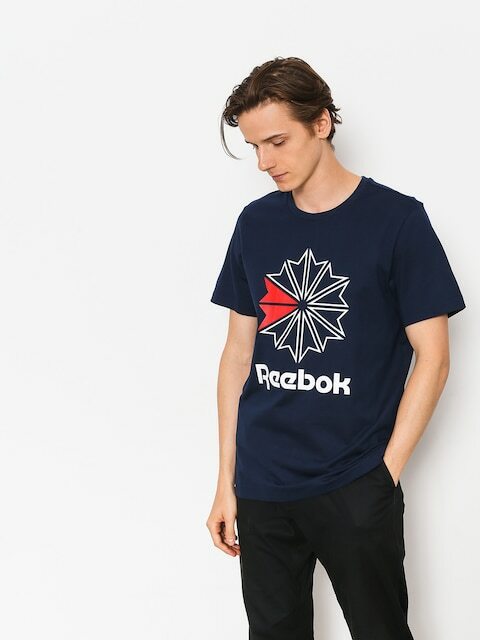 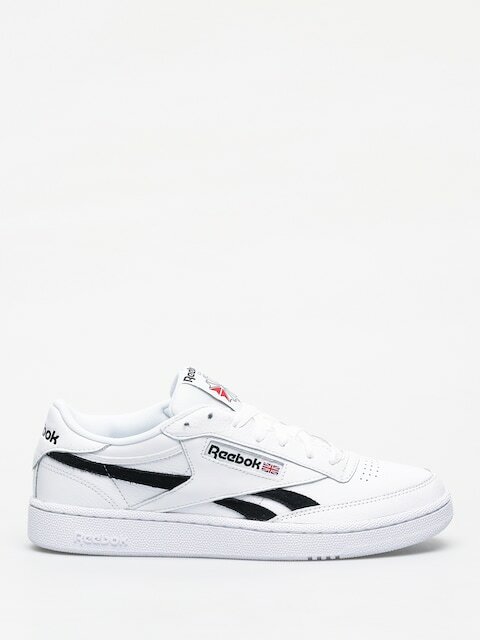 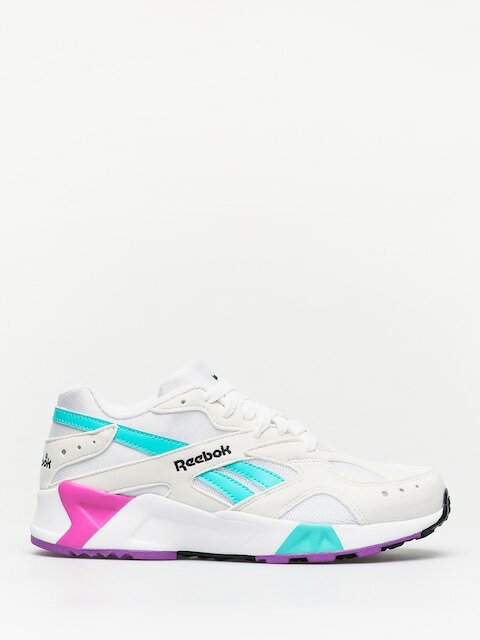 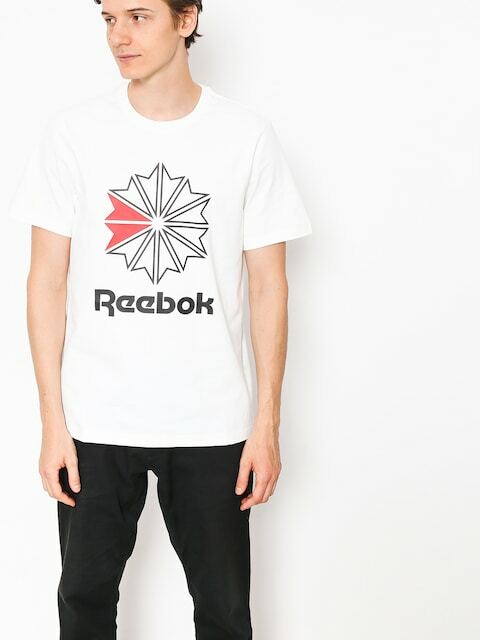 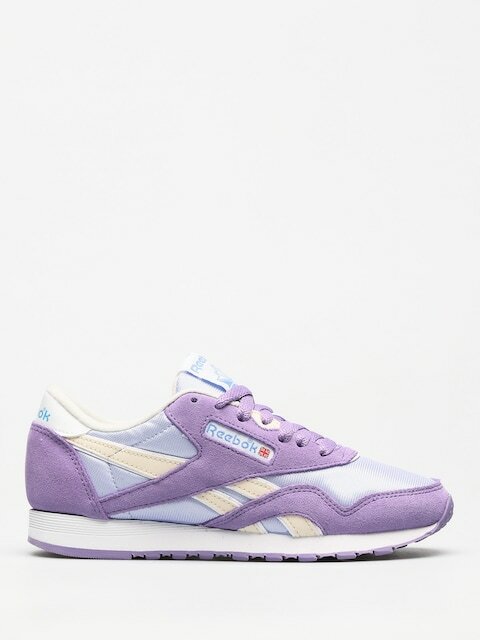 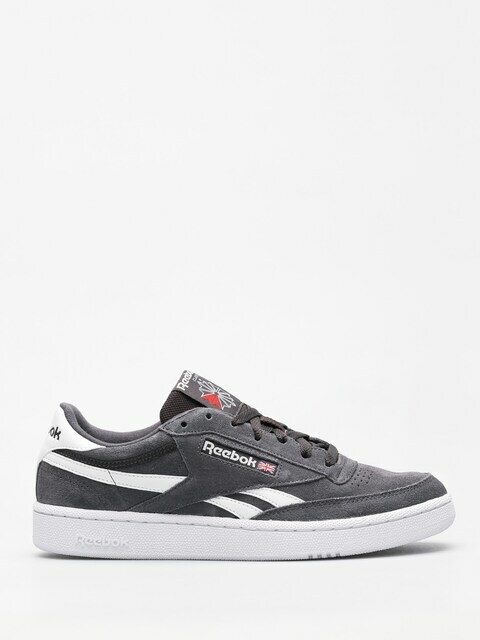 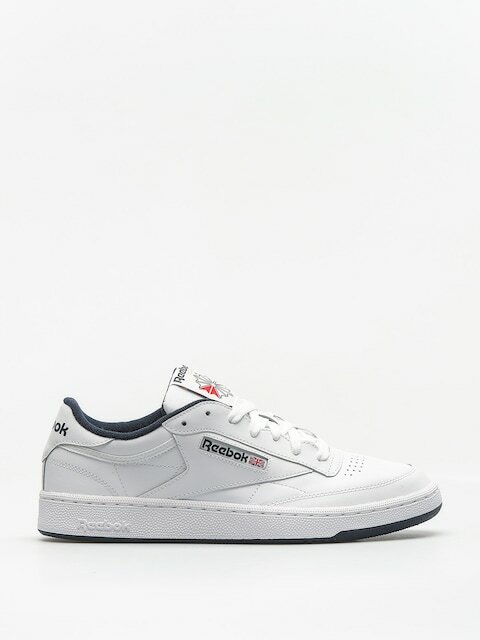 The next phase of the brand’s development was in the early 80s, when the popularity of Reebok shoes increased significantly due to growing trend for aerobics. 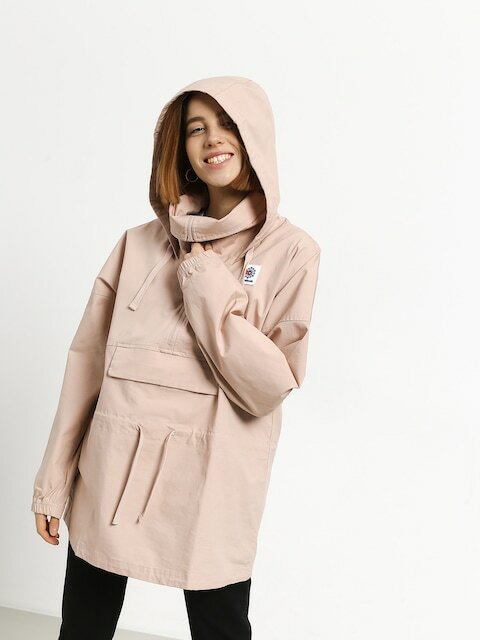 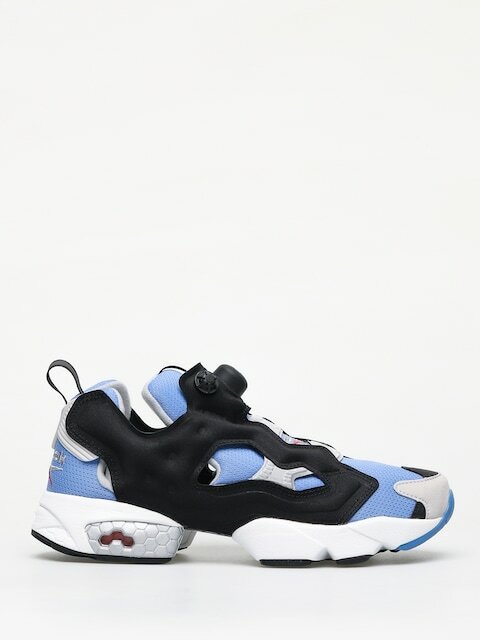 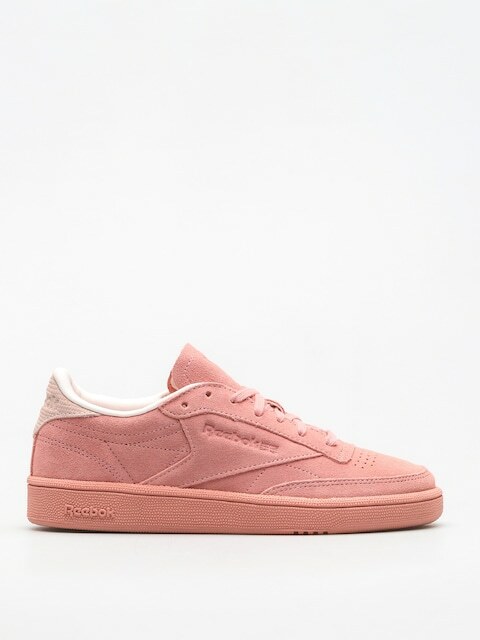 In response to this demand, Reebok designed a line of footwear dedicated for women, and then things began to happen very rapidly. 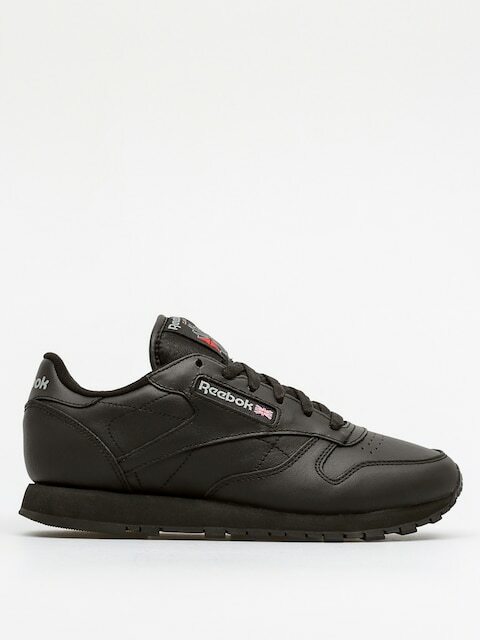 Reebok went public, and had already been exporting its products to 170 countries by the end of the decade. 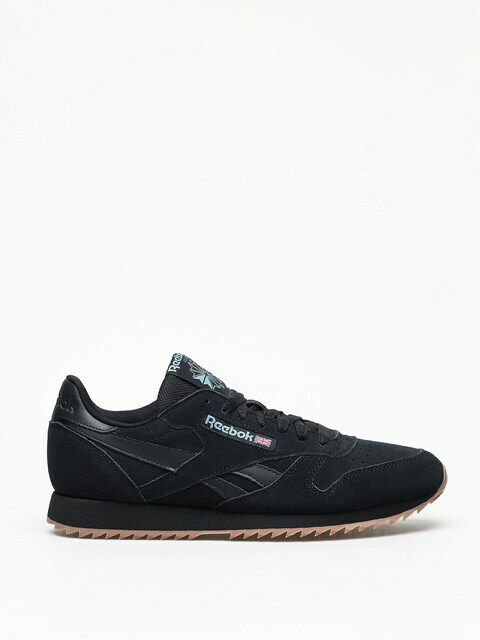 Since 2006 Reebok has been conducting business under the name of Adidas - Salomon AG. 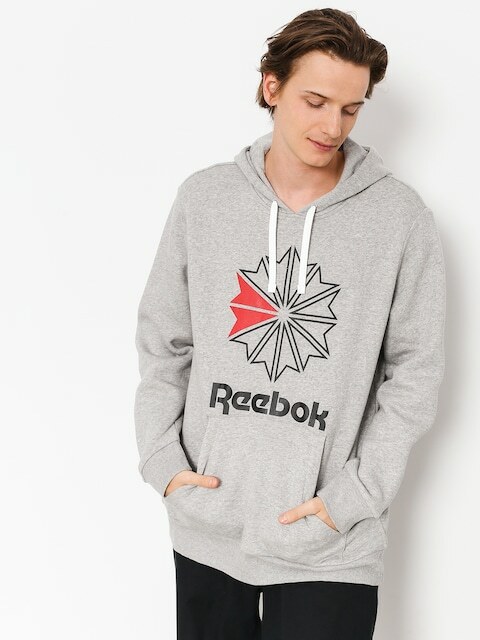 The company was bought for 4.4 billion dollars, although the Reebok brand is still present on the market and keeps reminding us of itself.